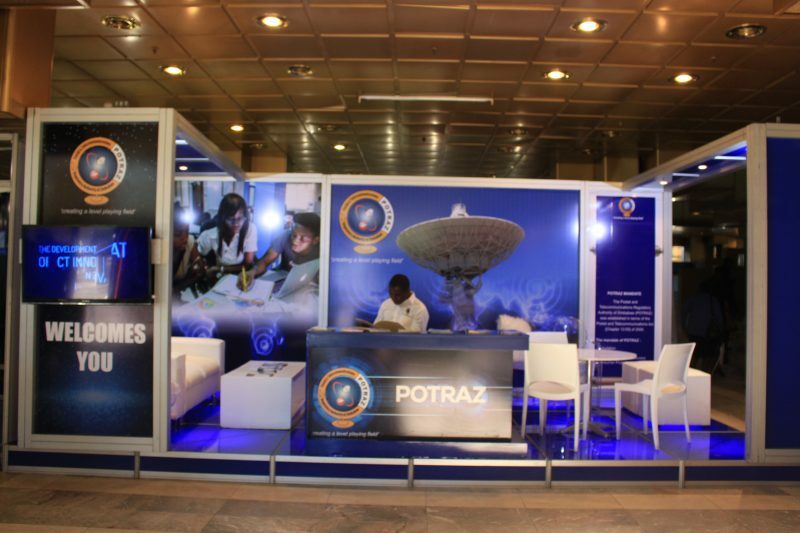 The year 2017 saw POTRAZ investing more in projects that extend Information Communications and Telecommunications to the “underserved and unserved” remote areas of Zimbabwe. The post and telecoms regulator used the Universal Service Fund (USF)to invest $7.3 million in 2017, thus representing a 78% increase after it invested $4 million in 2016. The Universal Service Fund is a pool of funds contributed by all operators licensed by POTRAZ – mobile operators, Internet Access Providers and the fixed-line operator- and part of its purpose is to fund the development of telecoms infrastructure in the country. Despite initiating a number of projects, its taking time for POTRAZ to realize the completion of some projects as foreign currency shortages (since last year) are backtracking the completion of the projects. Accordingly, many projects couldn’t be finished last year, henceforth their completion is slated for this year. Now that some projects for 2017 are still being worked on to be completed in 2018, I wonder if POTRAZ will initiate and complete new projects that are designated for the year 2018. The project involved the construction of 3 additional base station sites to extend the geographical coverage of mobile services to rural areas. The project involved the provision of microwave radios for backhauling traffic generated at the above established terminal stations to core networks. Telemedicine involves the delivery of healthcare services, such as health assessments or consultations, over the telecommunications infrastructure. The provision of internet connection to primary and secondary schools. This entails the provision of assistive software for use by people with disabilities to facilitate access to ICT services. As POTRAZ puts it, this “project is meant to bring contemporary learning resources to 50 rural schools by providing computer hardware and digital curriculum content on all subjects from Grade One to Advanced Level. The project also involves training of teachers on imparting lessons using digital platforms”. These kinds of projects dispel some myths, criticisms, and skepticisms that I, for many had with regard to the nature and use of the USF. Many thought that the USF was just one way by POTRAZ to milk money out of service providers and not use the funds for any improvement in the ICT sector. But here we are, some of the money is being channeled in tangible things.